The new development is energy-saving and a residential complex with KfW-55 energy standard with well thought-out 1 to 4-bedroom apartments. The residential building offers a property at attractive square meter prices. 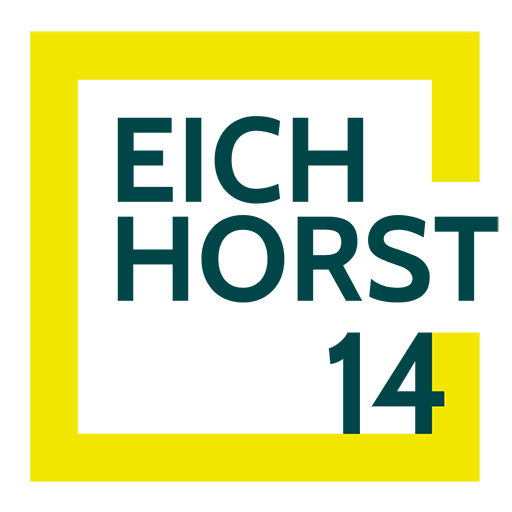 View the condos in 3D and make an appointment to visit Eichhorst14 on Eichhorster Straße in 12689 Berlin Ahrensfelde.